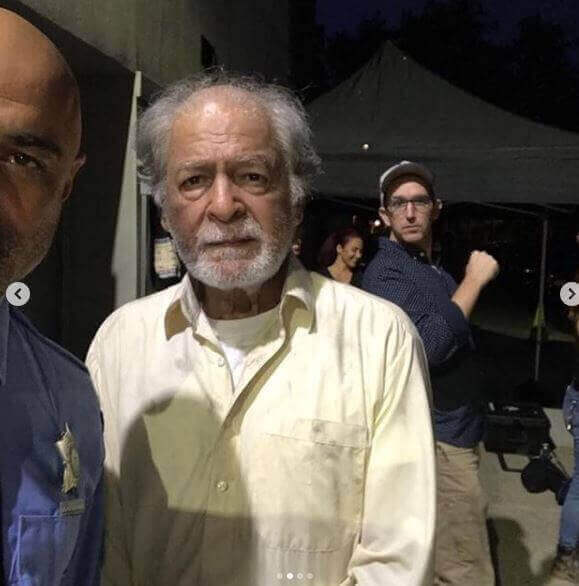 With more than 200 Pakistani films in his bucket, the veteran actor Qavi Khan is now geared up to make his debut in Hollywood with an upcoming movie Forbidden Steps. This upcoming movie is currently under the floors and is based on the issues Muslims often face in the West. 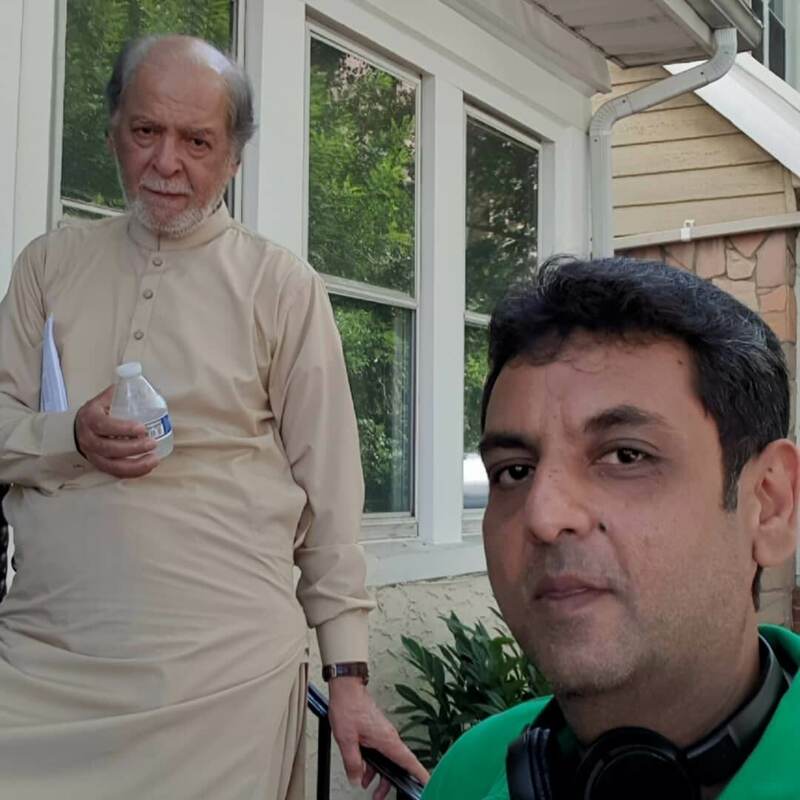 Qavi Khan will play the character of Baba, an elderly religious man with strong Islamic beliefs, who has an important role to play in the story. The pictures of Qavi Khan from the sets of Forbidden Steps have been circulating all over the internet. his is going to be yet another big achievement for Qavi Khan and we couldn’t be any prouder of him! Working with these three has been a dream. Faran, I’ve been a fan of yours for years. Still can’t believe I got to play your daughter. Qavi Uncle (Baba), you are legendary, thank you for sharing your wisdom with me. 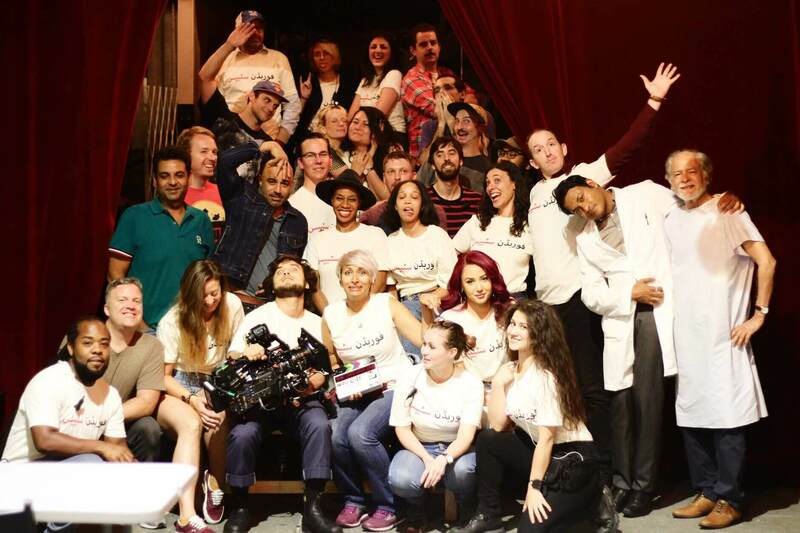 And to my amazing director, Iram, thank you for inviting me into this beautiful world. So sad to wrap my girl Dua Khawar today but so excited to share this incredible movie with y’all soon! Directed and written by Iram Parveen Bilal who had earlier called the shots for Pakistani film Josh: Independence Through Unity, Forbidden Steps will follow the story of a Muslim officer, Majeed (Faran Tahir), who will struggle to minimize the generational gap between his father, Baba (Qavi Khan) and his young daughter, Dua, who opts to become a dancer. With new challenges on every step, Majeed will struggle to define his ties to ideology, tradition, and America. Bound by his profession and rich cultural roots, he will have to choose one over another! 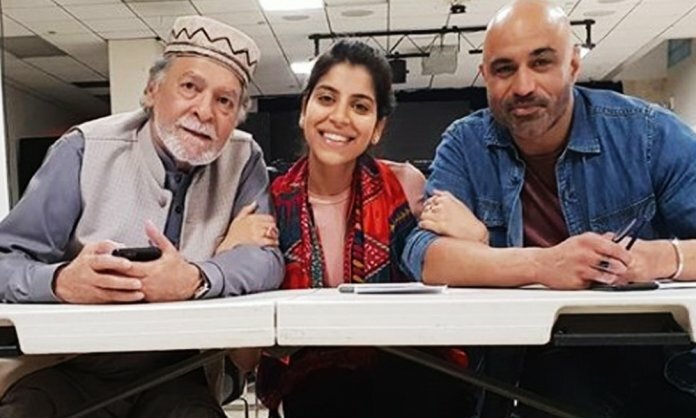 Other than Qavi Khan and Faran Tahir, Forbidden Steps stars Sheetal Sheth, Nicholas M. Garofolo, Damiyr Shuford, Aneesha Joshi, Rachit Trehan, Nitin Madan, Michael Pemberton, Bernard Bygott and Nikita Tewani. Previous articleHonor 8X Launched in a Star-Studded Event in Pakistan!